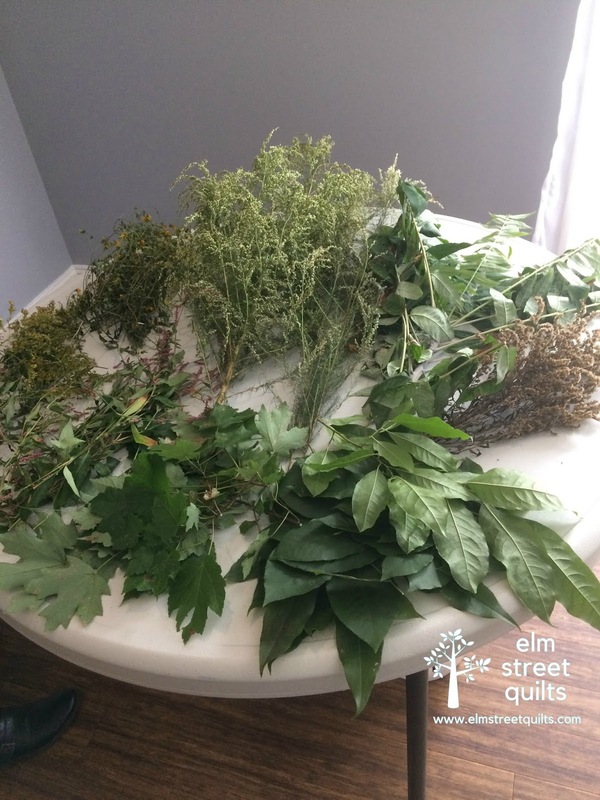 In October, my guild had a workshop on dyeing fabric with natural items. 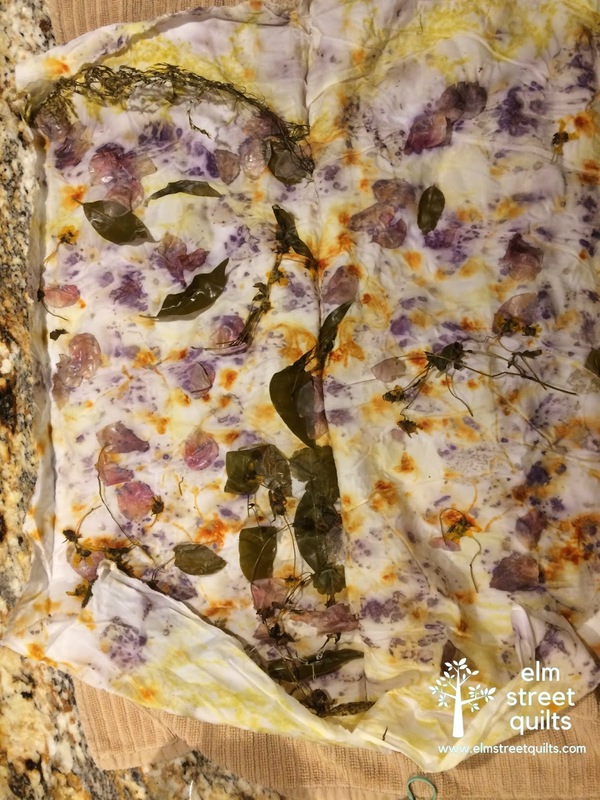 The fabric had been pre-treated with a mordant and we dipped each piece of fabric into iron water to lightly dampen before placing our leaves and flowers on the fabric. The instructor - Erin Miller - brought all kinds of samples. 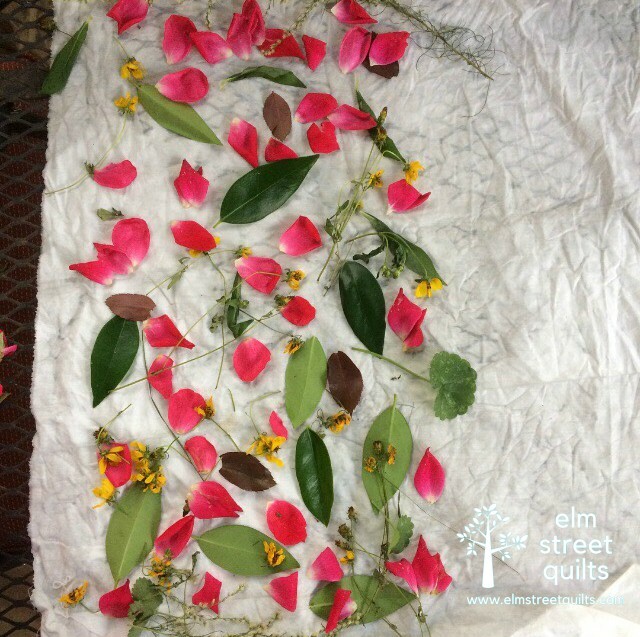 I didn't roll mine until I got home (I was too busy helping with the meeting) which I was able to add rose petals and geranium leaves to the mix. After putting the rolled up fabric into my vegetable steamer for 90 minutes, I kept it in a plastic bag for about 24 hours. Probably what surprised me the most was the purple spots from the roses. And the fact that those golden rod stems and flower added a lot of yellow. I rinsed out the fabric, pressed it and hung it up on my design board for some inspiration. I want to do something special! It was so much fun to try something new, especially since it did not involve any harsh chemicals! What a very fascinating process. 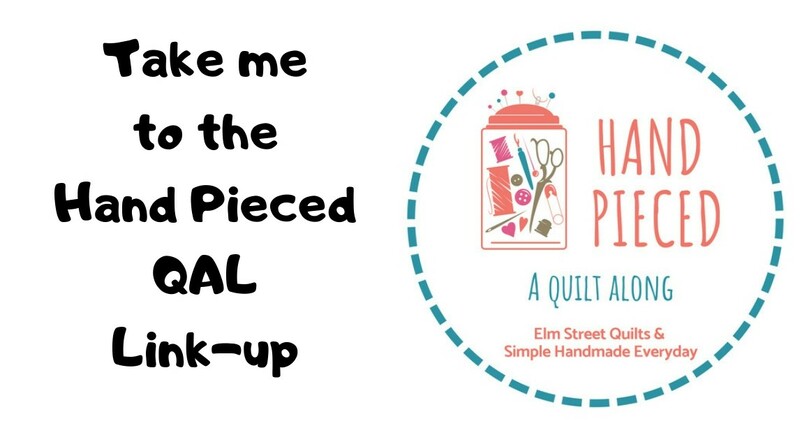 I look forward to seeing what you create with this fabric! That is TOO cool! Who knew? Very cool! I love hoe the purples and yellows play together on the fabric. That is so cool! No pink, just purple and yellow. Mother Nature did good! 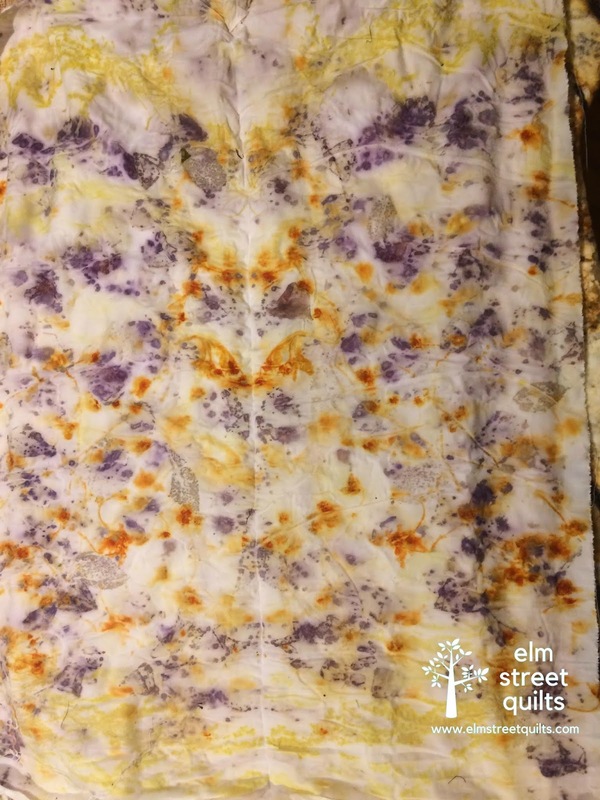 Eco dyeing really is alot of fun. Thanks for sharing what happened with your experiment. There is lots of lovey patterning. Very pretty fabric you made!!! 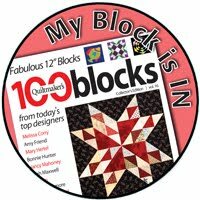 Are you in the same guild with the Off-Kilter Quilter?? Deja-vu! 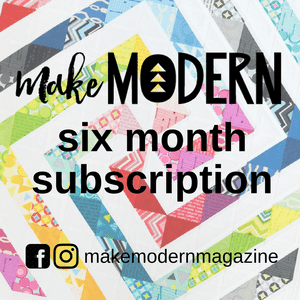 I just heard her talking about eco dyeing on her podcast this morning. Super cool! After you admire and pet it for awhile, I am excited to see what you do with it! Very fun! Looking forward to seeing where your inspiration takes you with this piece. How pretty! Since I am not eager to try commercial dyes, this appeals to me. Fascinating. What is iron water? Beautiful work. I would use it as a whole piece to preserve the wonderful design accomplished. This is so neat! I love the colors and patterns in this! I took a natural dying workshop while I was in college (and that was fun to explain to friends, they thought I meant something else) but we did dye baths from single sources, like goldenrod, red cabbage, and dandelions. It was fun but there weren't the color variations like you got here.